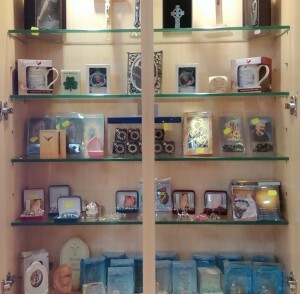 The Parish Centre shop has a selection of Cards, Books and Religious Goods. All are welcome to come into the Parish Centre and visit the shop. This is a selection of the items in the Shop. To see the full range of items on sale come into the parish centre and visit the shop.